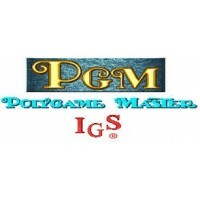 The IGS PolyGame Master is an arcade system released by IGS in 1997. 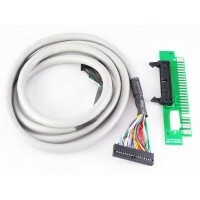 Designed to rival the SNK Neo Geo MVS, it borrows many design elements from the MVS, such as a cartridge system. Later on in the IGS PGM life cycle, some games were released in both cartridge form and single PCB form. 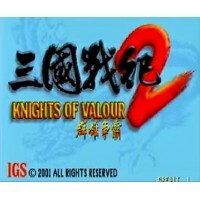 IGS PGM There are 3 products.